eTCS is a leading Dubai based Prestashop B2B, B2C eCommerce Solution Company. We offer ecommerce web design solutions in Dubai, Abu Dhabi, Sharjah, Ajman, Ras Al Khaimah, Al Ain, Fujairah, UAE, Middle East. We are a team eCommerce websites design & development experts; specialized in providing Prestashop solutions that cover Template Development, Theme Development, Module Development, Installation Services, Website Customization, Store Design, Payment Module Development, and Software Development. Our aim is to offer optimal e-Commerce services that let your business grow at a speedy rate. Build your brand with our Prestashop eCommerce solution! PrestaShop is one of the well-known eCommerce platform as far as usability is concerned. Installation of PrestaShop is quick and devoid of any large amount of resource consumption. With PrestaShop, you can have advanced modules, premium responsive templates, beautiful themes, top-end admin functionality, search engine optimization, secure transactions, ordering and even filters. In short, with PrestaShop, you can avail numerous themes and templates for your online store. 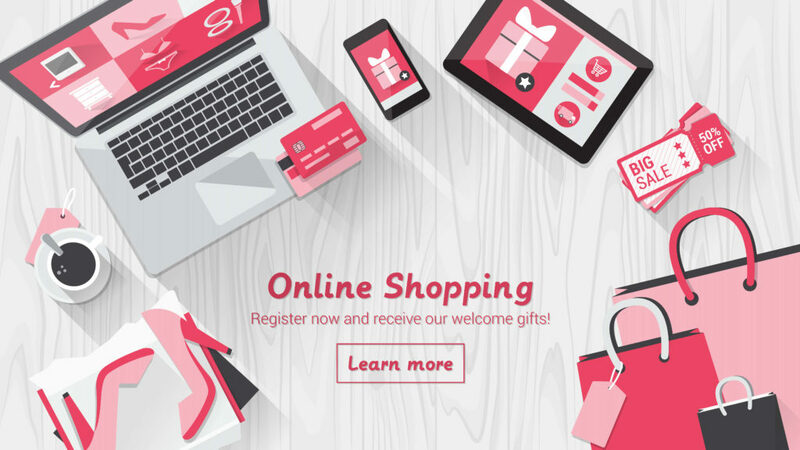 The power of Prestashop thus offers a unique shopping experience and an easy checkout to your customers.